Supply chain management software provider Manhattan Associates has signed up Jeanswest, one of Australia and New Zealand’s leading denim fashion brands, for the Manhattan SCALE package to operate the retailer’s new distribution centre (DC) in Melbourne. 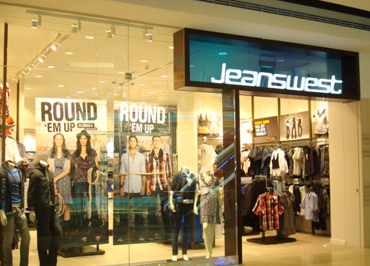 First established in Perth, Western Australia in 1972, today Jeanswest operates 3,000 stores across Australia, New Zealand, South East Asia and the Middle East. Sign up with your business email address to keep up with the latest industry news from T&L. Newsletter sent every week. © 2019 Transport & Logistics News. All Rights Reserved.